Remo Bloom is a flowering base feed packed full of essential macro and micro nutrients which will support and enhance plants through the Bloom cycle. Remo Bloom contains the best pharmaceutical grade minerals, alongside high quality chelates and marine extracts. By ensuring quality content you can be confident you will be using a consistent and well balanced product. 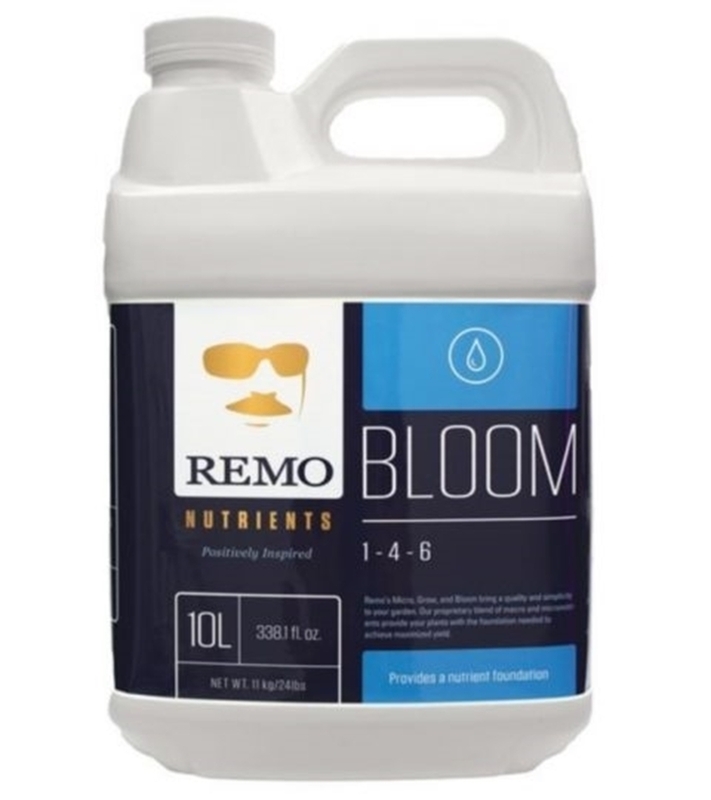 Remo Bloom Nutrient is one of a 2-part base feed. 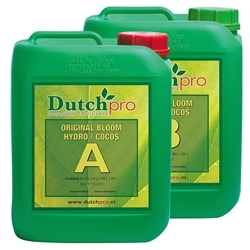 Remo Grow and Bloom should be used in turn from start to finish to complete your Grow Cycle. Remo Grow is for use during the Vegetative stage and Remo Bloom is for use during the flowering stage. 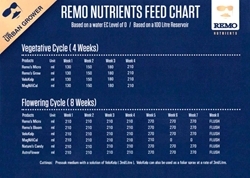 These two feeds work at their best when used alongside the Remo Micro nutrient, combined these 3 nutrients will excel plant growth and encourage optimum growth and plant health. 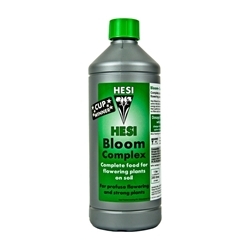 Remo Bloom can be used in any system or mediums, such as soil, coco and hydroponics.